For months it has seemed certain that Manchester United keeper David De Gea would be returning to his native Spain to join up with Real Madrid, and although United held out for most of the summer window, with Madrid trying to lowball them, on Monday night the move seemed all but secured. 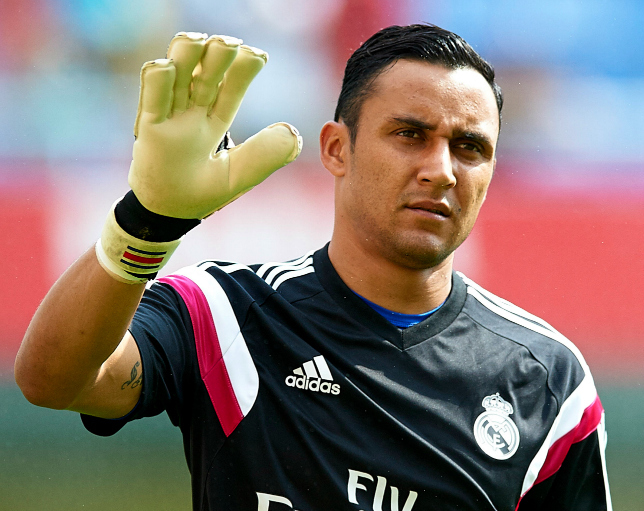 But then the deal, which involved sending Madrid keeper Keylor Navas to Old Trafford as part exchange fell apart when Real Madrid weren't able to file the transfer on time. It's now become a case of "he said, she said" as the two clubs are arguing over who caused the deal to implode. United maintain that they sent the transfer forms across in time, while Real have countered that they received the paperwork after the deadline. 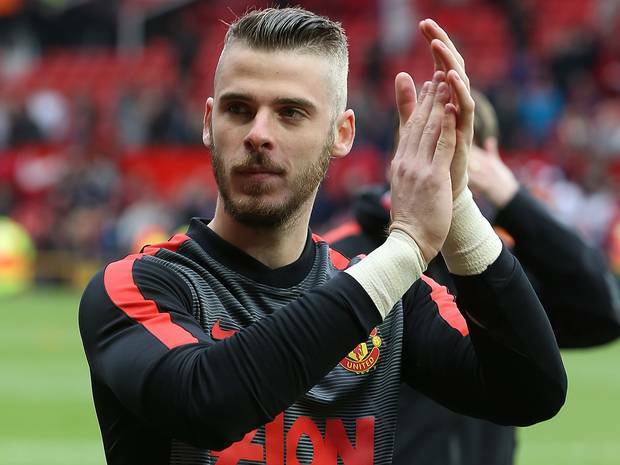 The Red Devils have since stated that: "The club is delighted that its fan-favourite double player of the year, David De Gea, remains a Manchester United player." The statement sounded like United were rubbing it in and indeed many Reds believe that their club pulled a fast one on Madrid. While the cynical types, who I have to count myself amongst, think that United have bungled yet another piece of transfer business this summer. Where the truth lies is anyone's guess, but one thing's for certain neither side emerges as a winner in this one. Manchester United are less £30 million pounds and won't be getting a very capable keeper in the 28 year old Navas, while continuing to have De Gea on their books while he would rather be elsewhere. On Madrid's part they didn't land their primary target of the transfer window and will have to stick with Navas, a man who now knows that his club was going to use him as a makeweight in the deal for De Gea. It will hardly do his attitude any good will it? A year from now, unless something occurs in January, De Gea will leave United on a free transfer after his contract expires and Madrid will get their new number one. United now have to hope that his attitude will be such that he'll honour the last year of his contract as a good professional and have an eye on playing for Spain at Euro 2016. Any way you look at it this is not an ideal situation for anyone involved.